Cedar City Lions Club has been sponsoring the parade and park activities for 59 years. The Lions club is an International service club with a focus on eyesight. For more information on what the Lions do on an International level click here. The local Cedar City club supports many organization throughout the year, donating 100% of the money earned back into the community. 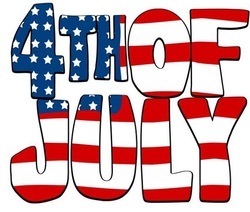 The 4th of July celebration is one of our largest fundraisers for the year and we look forward to serving you on the 4th of July and all year long. For additional information on the parade and park activities click on the links above.